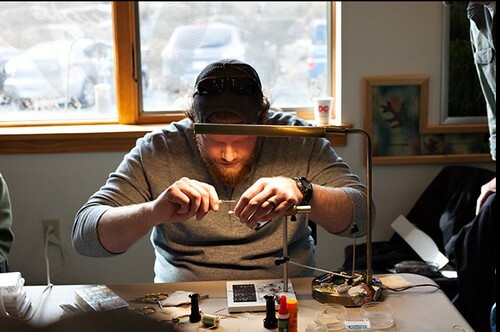 You are invited to attend and participate in the 2019 PAFF Eastern PA Fly Tying Jamboree, to be held on Saturday, February 16, from 10 AM to 5 PM. This event is being hosted by Michael Lohman (GenCon) and James Tyger (J55tyger88). Either of us will answer any questions regarding the event. Everyone is invited to attend and watch the demonstrations, get tips from the the tyers, and have a great time. We particularly encourage beginner tyers to attend, and we'll have beginner instruction set up at a table. Details to follow. As always, we need to recruit a team of volunteer tyers of all skill levels to participate and we ask that you register your willingness to give a demonstration by signing up in this thread. 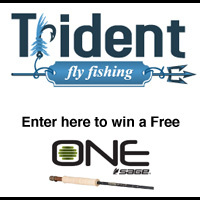 Each tyer will be given 15-20 minutes to tie and explain their chosen demo fly. Tyers will tie one at a time, proceeding around the room. Please choose a pattern that fits in to one of the following categories, and list it in your signup post. Duplicates are OK, but try to pick a pattern that hasn't already been chosen. Tying on a large hook (e.g. #12) makes it much easier for the audience to see what you are doing. It really helps if you practice your "demo" beforehand, especially to keep within the time limit. Having all materials laid out beforehand is also good. We should be able to fit about 30 tyers into the rotation. If we have extra time, that time will be used for Q & A sessions following each demo. We request that the tyers explain techniques as they go, rather than just tying the fly, and explaining afterwards. This can easily make a 5 minute tie into a 15 minute tie, so be prepared. All Tools and materials to tie your chosen demo fly. A tying lamp and any extension cords you need - there's an ample number of outlets on the walls behind the tying tables. Bring any food or drinks you'd like to, but save room for dinner! We'll provide spring water on ice. It's a good idea to get there and set up your tying gear before 10AM. We'll have access to the hall at the LGNC at 9AM, so please be ready to start tying at 10AM. We'll also be holding a raffle at 5 PM of donated tying materials and flyfishing gear. Any donations to this raffle are welcome, and 100% of the proceeds will be donated to the Lehigh Gap Nature Center, as a "thank you" for allowing us to use their beautiful facility for this event. 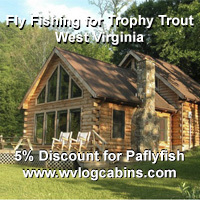 Let the hostess know you are with Paflyfish, and she'll take you to our tables. 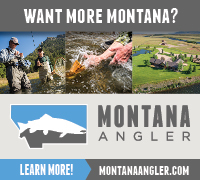 Looking forward to a fun and educational day, meeting new PAFF members, and seeing old friends and fishing buddies! For questions and to sign up follow in the forum here. Don't forget to list your chosen demo fly. Let the games begin!